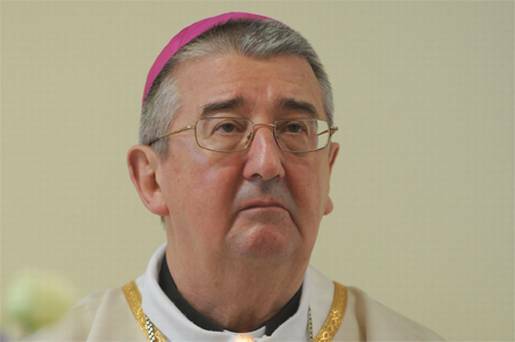 Archbishop Diarmuid Martin of Dublin has said the Church has got to rediscover how to reach out and welcome the sinner and unbeliever rather than setting out conditions for an encounter in advance. “We have made the sinner into a category to be punished and managed by rules and norms rather than a person who had gone astray, who had tarnished his or her own dignity,” he said. The only way back is to “reach out, embrace and restore that dignity,” the Primate of Ireland commented. Reiterating a concern he has raised on other occasions, Archbishop Martin said the Church can repeat doctrinal formulae ad nauseam and enounce moral teaching with clinical clarity. Referring to Pope Francis’ “amazing ability” to find simple words to pose fundamental questions about the life of the Christian and of the Church, Archbishop Martin said the Pope challenges us to become “the tender embrace of the Jesus” for all who are marginalised and on the fringes and on the frontiers of the society in which we live. He does not simply say, as a theological statement, that the Church is the tender embrace of Christ’s love – he challenges us to become that tender embrace. He also noted that while some tended to blame the failures in of evangelising efforts on the fact that so many in today’s world are closed to God – when Jesus knocks on the door they do not let him in – Pope Francis countered this by saying “we also fail at times, when Jesus knocks from within, we do not let him out”.